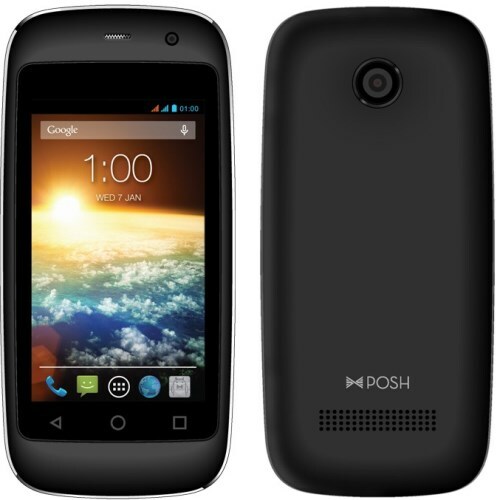 POSH Ultra 5.0 LTE L500 ENG User Manual. There are some Posh Mobile User Manuals PDF above. Posh Mobile has produced the world's smallest mobile phone running OS Android. Do not wait on the miniature smartphone performance and very high performance. S240 screen resolution is 240h432 pixels. The back of the camera smartphone corresponds to 2 megapixels and the front shoots in VGA format. The device is equipped with a dual-core processor MediaTek MT 6572M, clocked at 1 GHz. The phone has 4 GB of internal memory and 512 MB of RAM, there is a possibility to increase the available space by using memory cards with a capacity up to 32 GB. 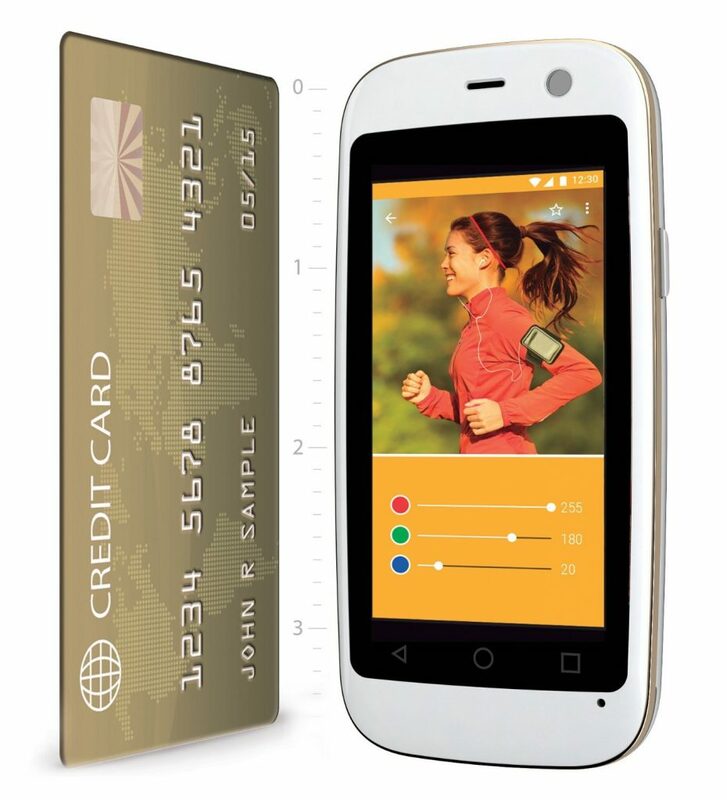 The smartphone runs on OS Android 4.4, and supports 4G communication standard. Battery capacity built into the smartphone, is 650 mA • h. Thus, the device can operate for 4 hours in active use condition in standby mode, the phone can operate up to 180 hours. 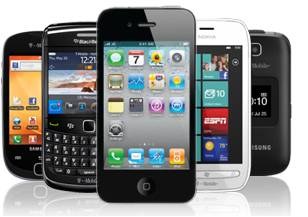 Read - PLUM Mobile Phone Manuals PDF.